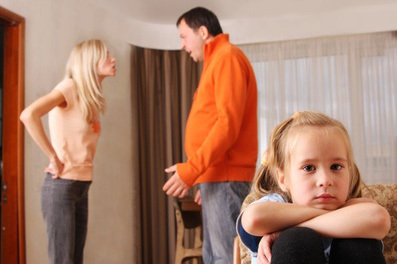 Child custody is often the most crucial and sensitive issue in a divorce or custody dispute. In any child custody dispute, the most important thing is the child’s well-being. With our extensive experience, we can help find the evidence you need in your custody dispute to ensure your child’s best interest is first and foremost. Surveillance and background research are the two investigative services most commonly requested and used in Family Court. Our investigators can be beneficial in obtaining documented information on lifestyle, income, assets, relationships (both intimate and friendly), neglect, child abuse, parental alcoholism or drug abuse, and locating and interviewing witnesses. In child custody cases, courts prefer you to show “patterns” in behavior. A private investigator can provide independent verification and evidence of activities or harmful conditions and show these patterns. Judges tend to view the testimony of an independent, licensed investigator more favorably than the testimony of friends, family members and even the parties themselves, because the investigator is an unbiased party, reporting facts as observed. Take the first step toward resolving your personal or professional concerns and achieving peace of mind by scheduling a preliminary interview with an investigator today.